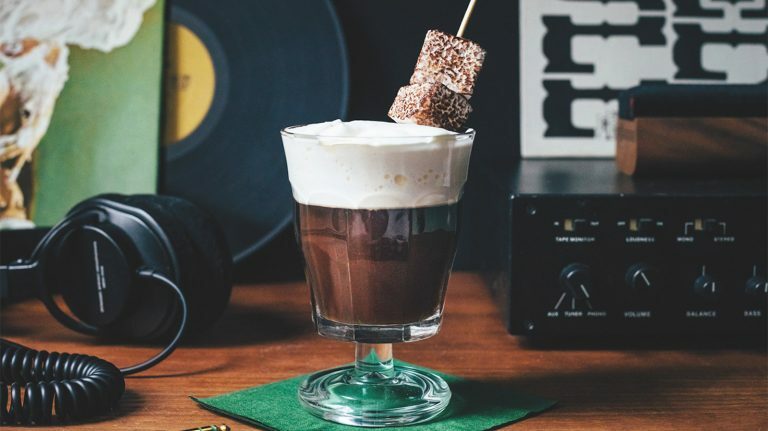 Orange-spiked whipped cream and toasted marshmallows top this warm whiskey cocktail. 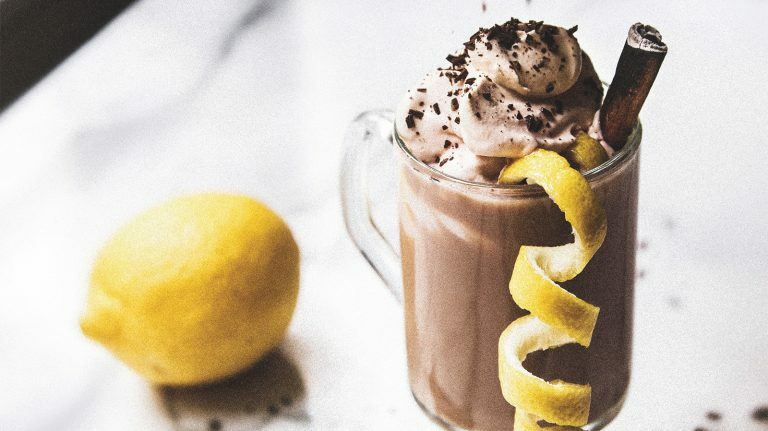 Topped with amaro whipped cream, this hot tea-based whiskey cocktail goes beyond what a standard barista can serve. 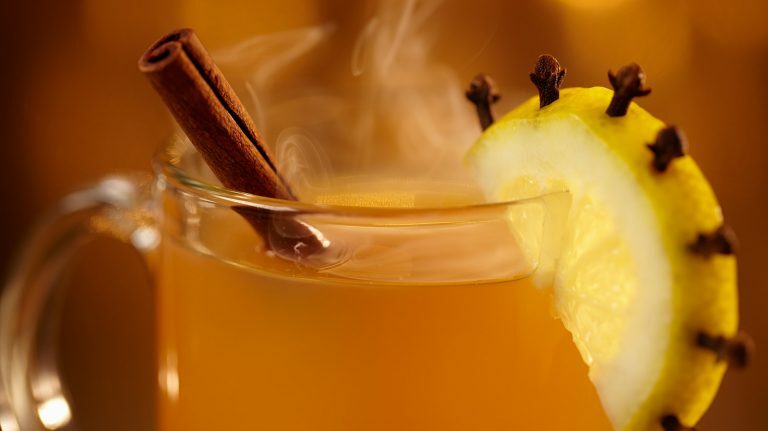 Layering peaty scotch with apple cider and ginger, this warm whisky cocktail is perfect for cold weather. 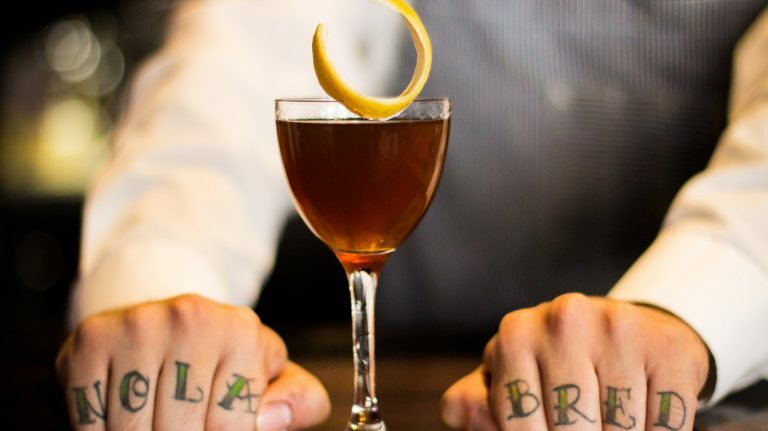 Master the basic formula, and the possibilities are endless. 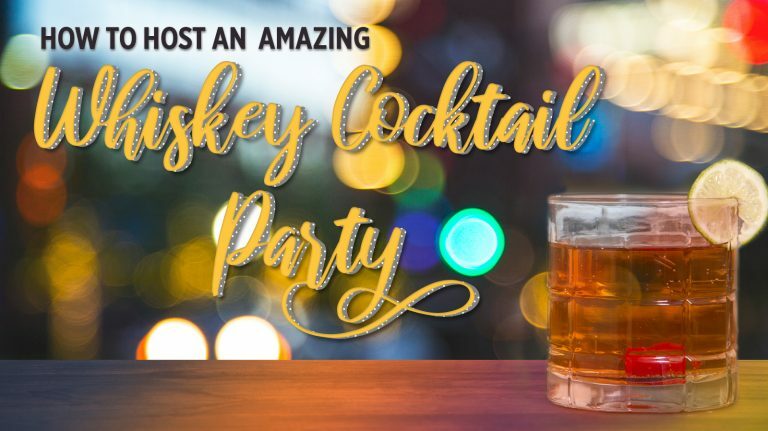 Learn the origins and master the recipe for the first modern whiskey cocktail. 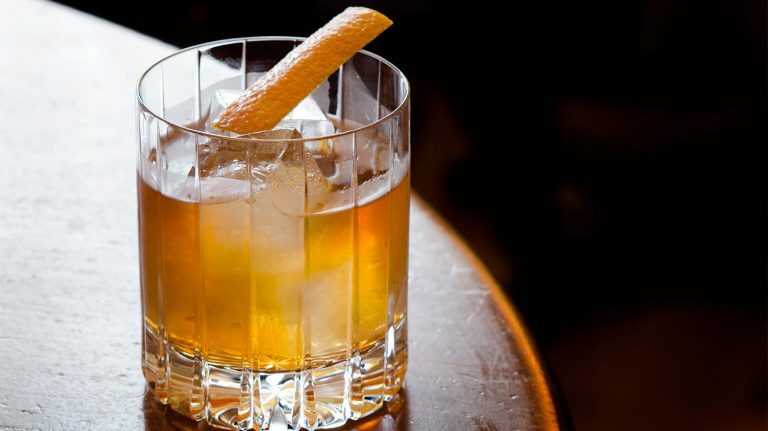 Master the recipe for this simple and fundamental bourbon or rye drink. 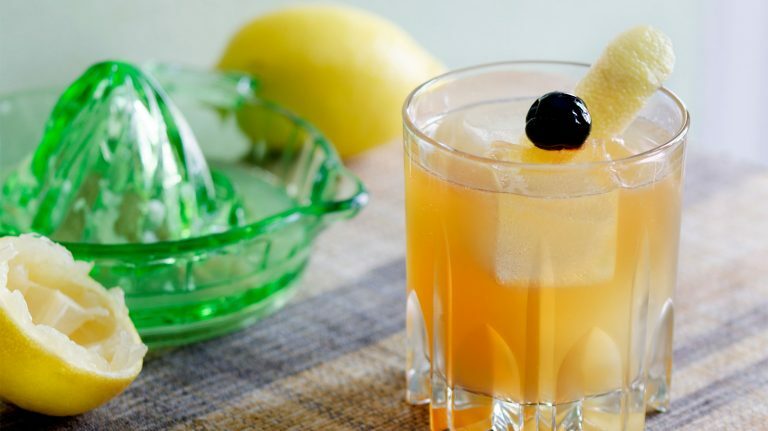 Here’s everything you need to impress your guests—and have a great time—while playing bartender. 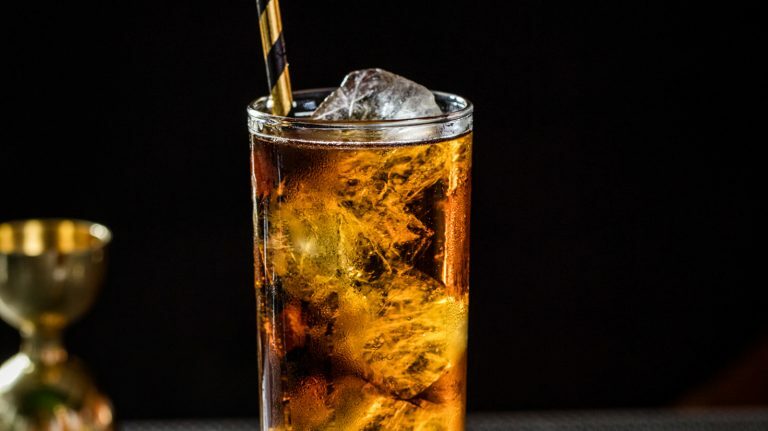 Add bittersweet flavors to drinks made with bourbon, rye, scotch, and Irish whiskey. 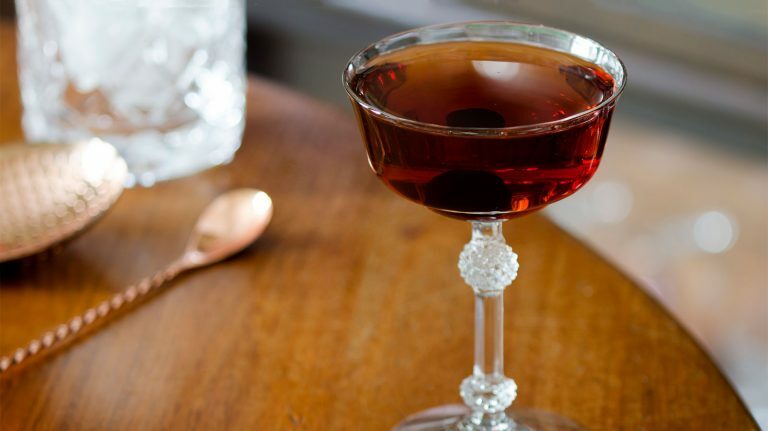 Bourbon, amaro, and gin are pulled together by cherry-vanilla bitters in this subtle, sparkling cocktail. 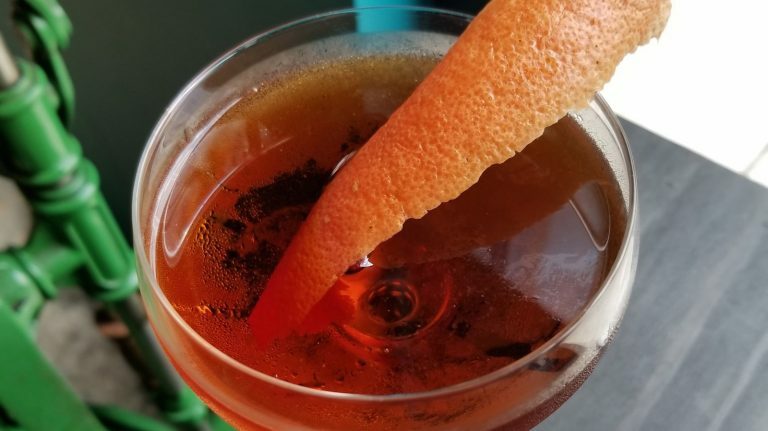 The rare whisky cocktail made with Campbeltown scotch, this drink also includes amaro, Strega, and grapefruit. 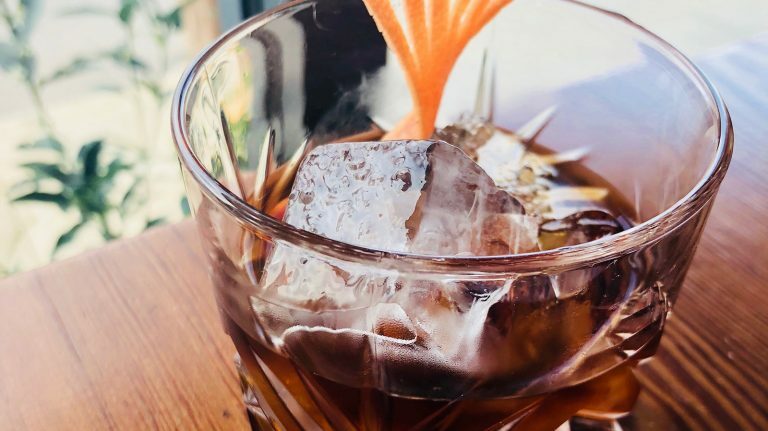 This bitter and sweet rye-based cocktail includes amaro, vermouth, and amaretto. 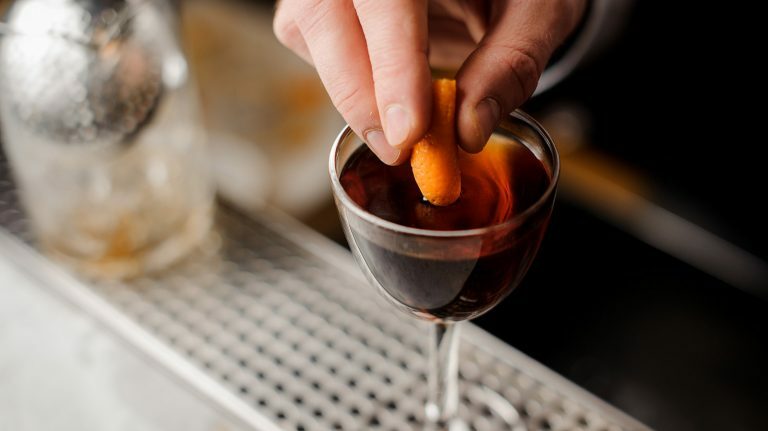 Using Irish whiskey and amaro, this eye-opener cocktail balances bitter espresso with acidity.